In this urban drama, a teenage street punk learns a valuable lesson about the dangers of crime. 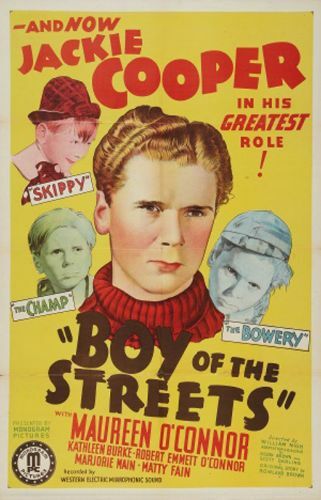 Jackie Cooper is the tough gangleader with political aspirations. He tries to get himself involved in the graft and corruption of local city government. He almost dies after he is plugged by a gangster. That is the turning point in his life. He decides to forego the crooked path for the straight and narrow. He takes his sweetheart along for the ride.